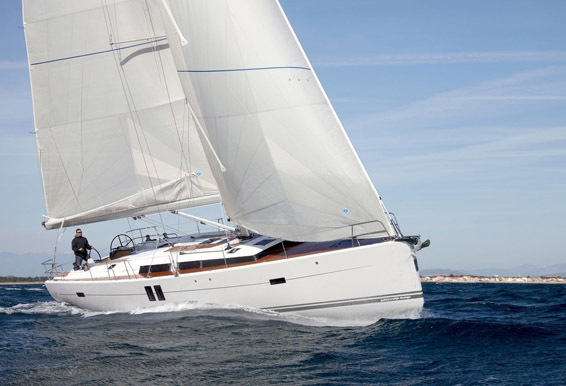 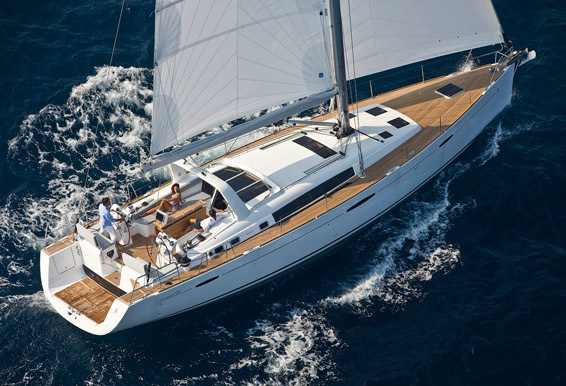 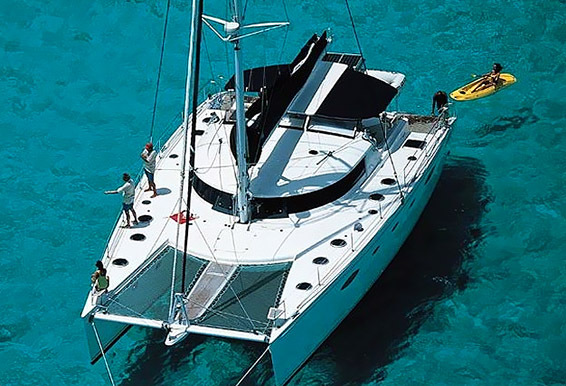 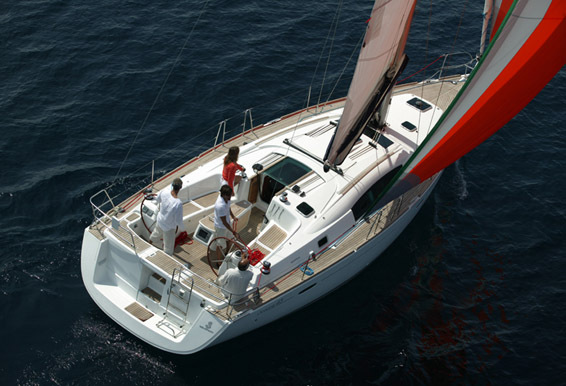 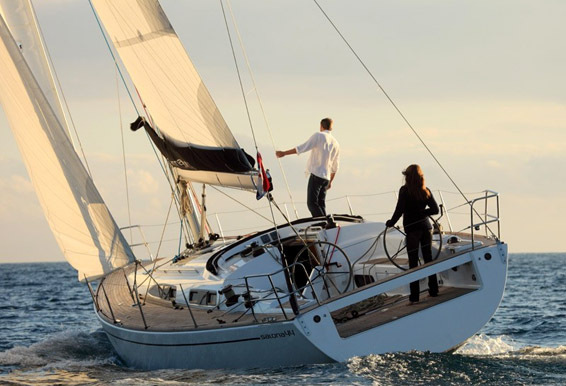 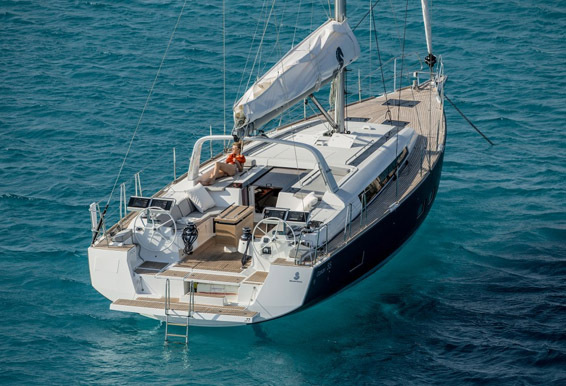 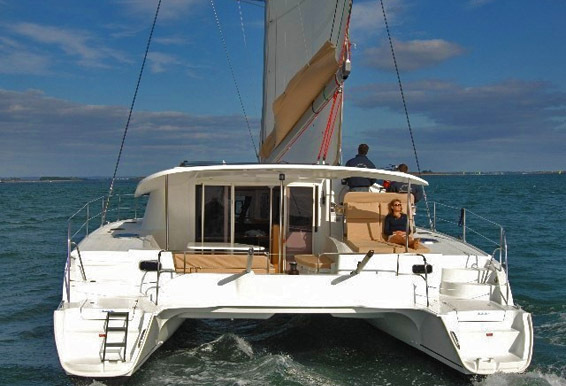 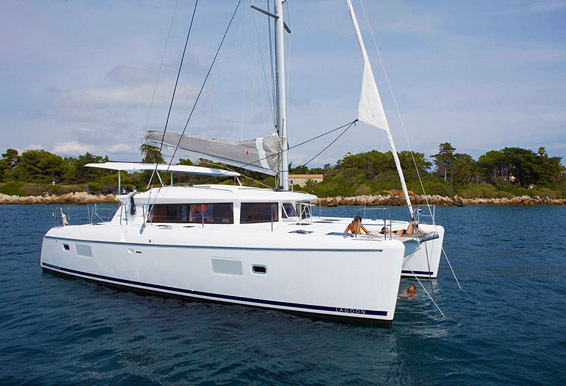 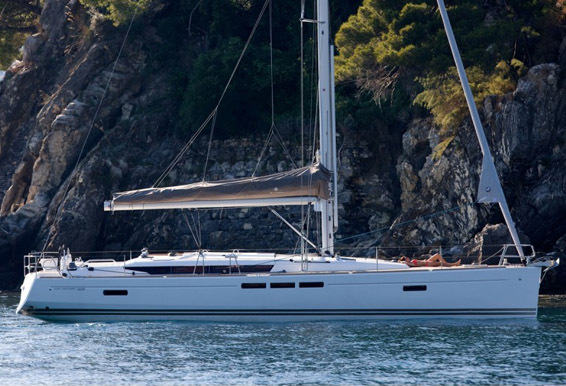 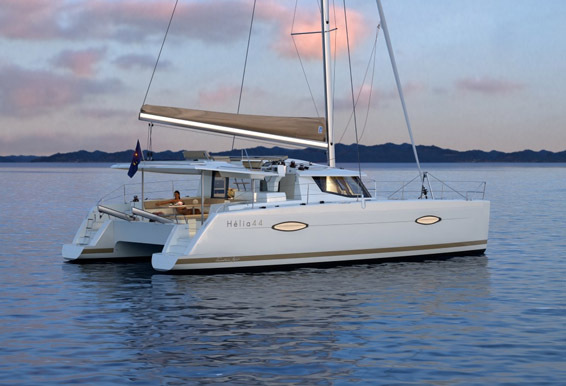 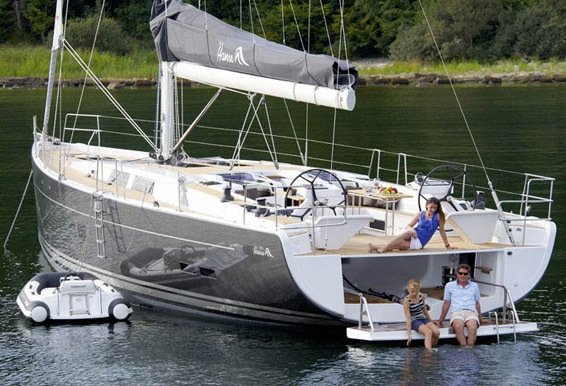 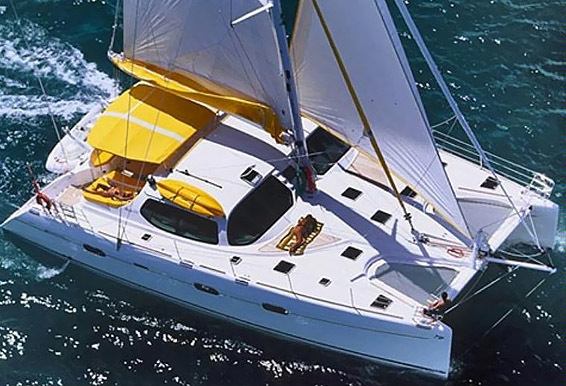 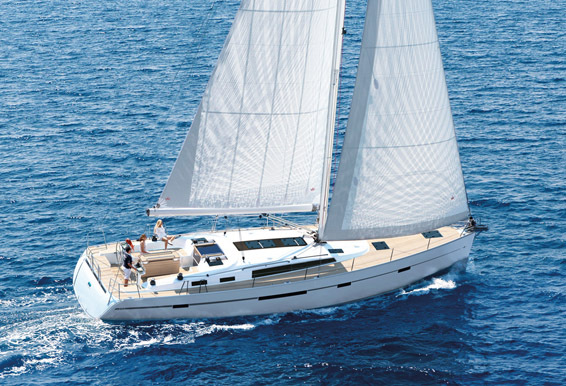 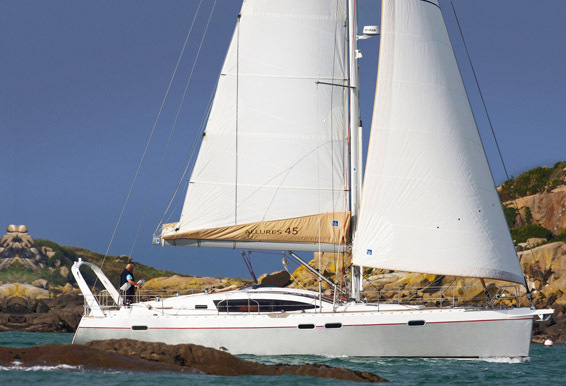 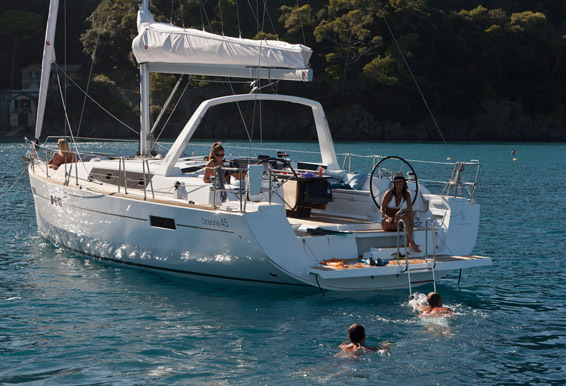 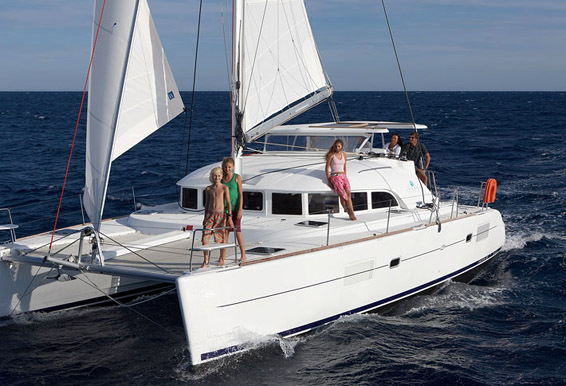 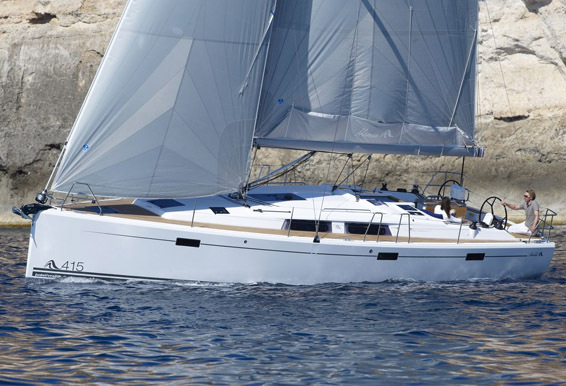 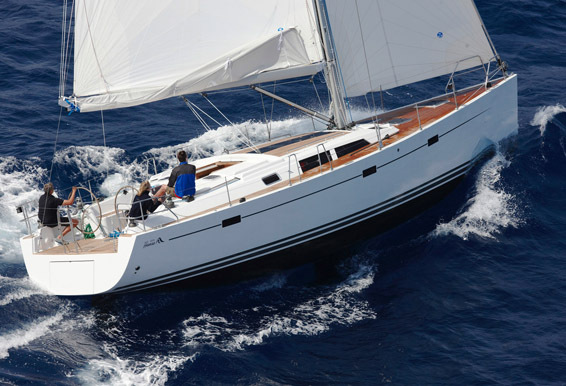 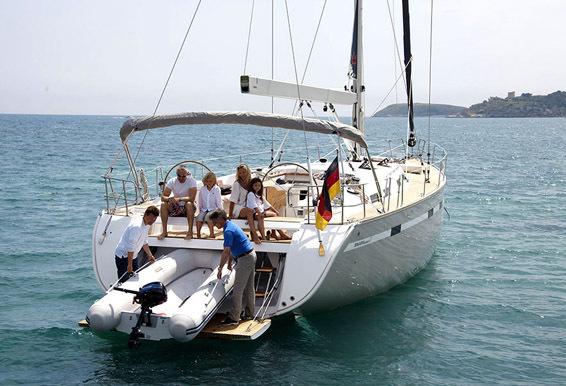 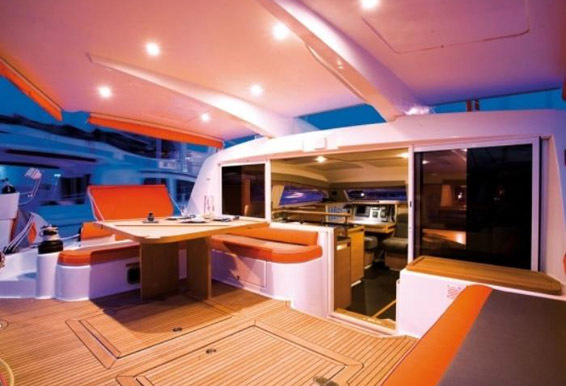 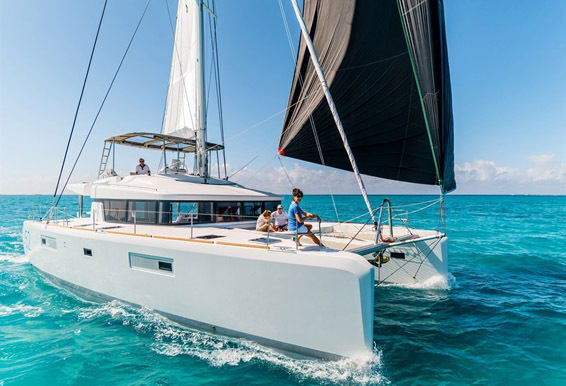 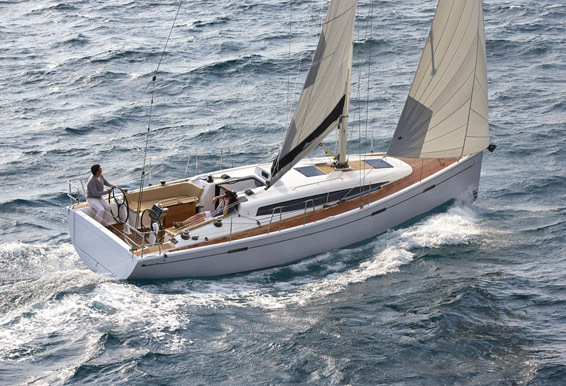 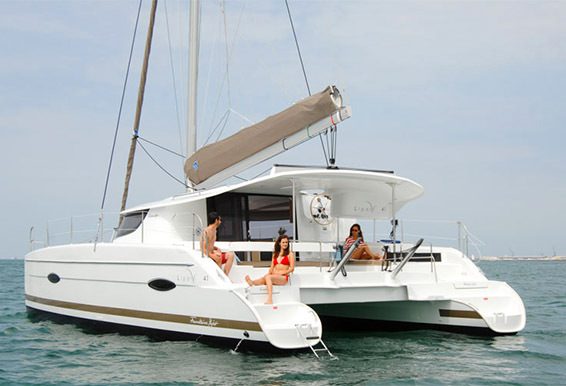 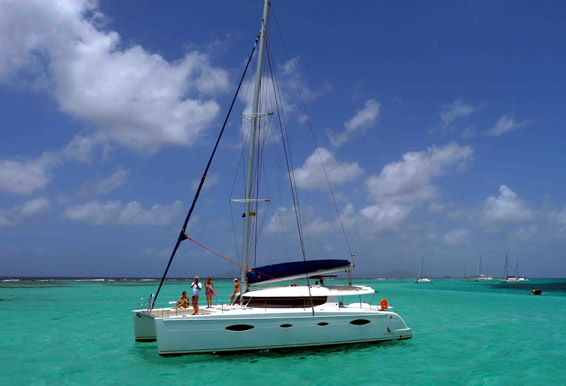 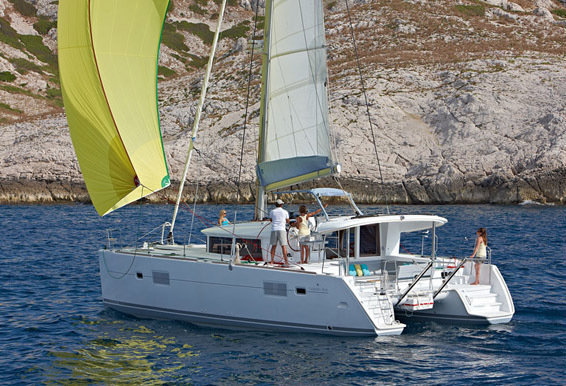 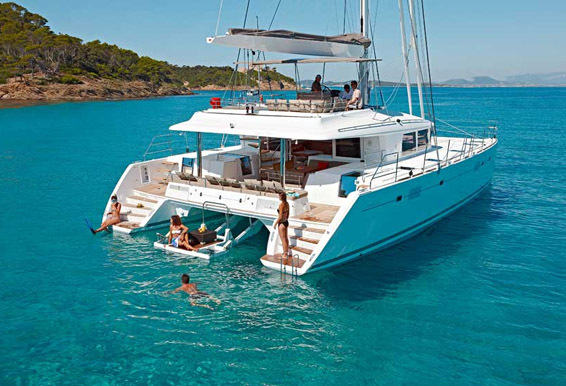 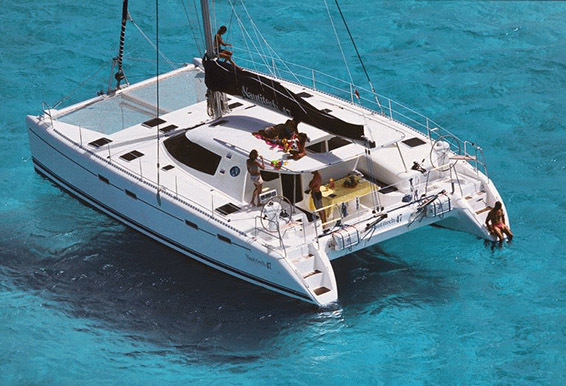 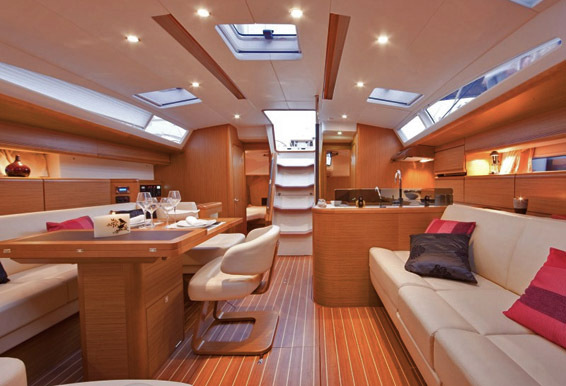 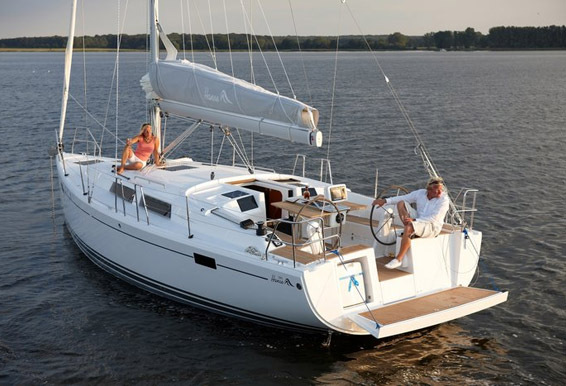 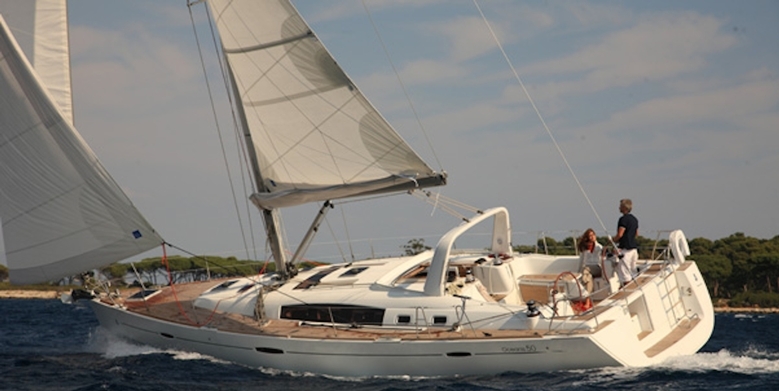 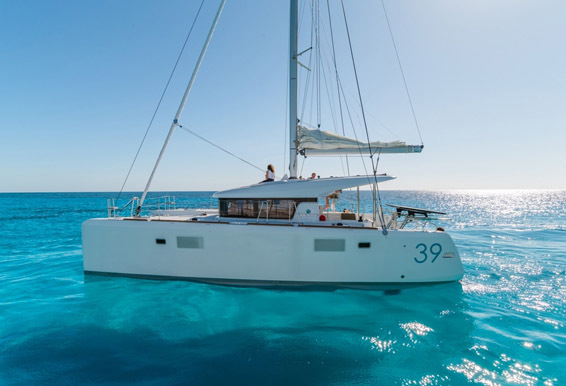 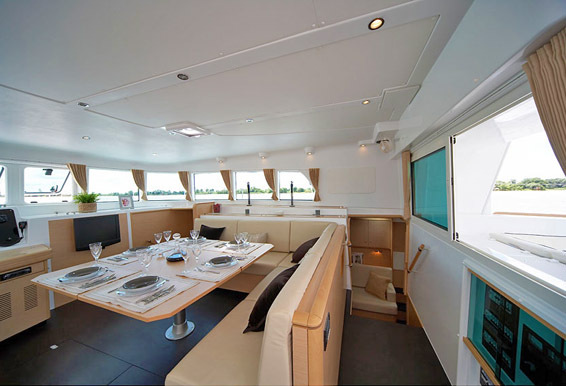 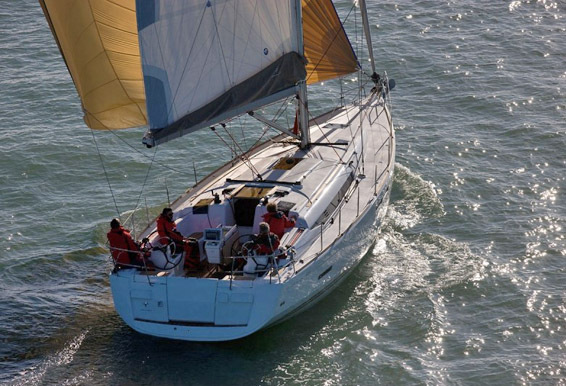 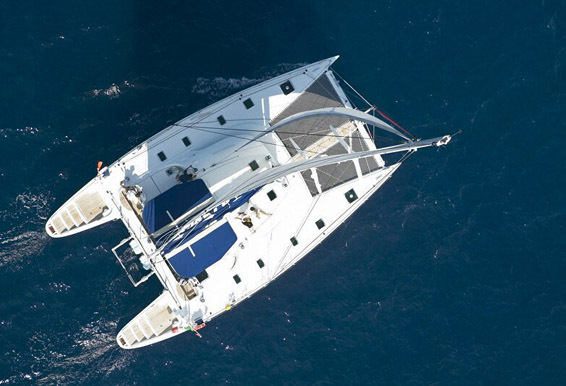 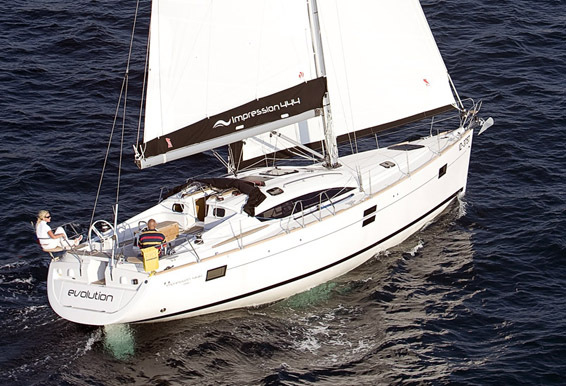 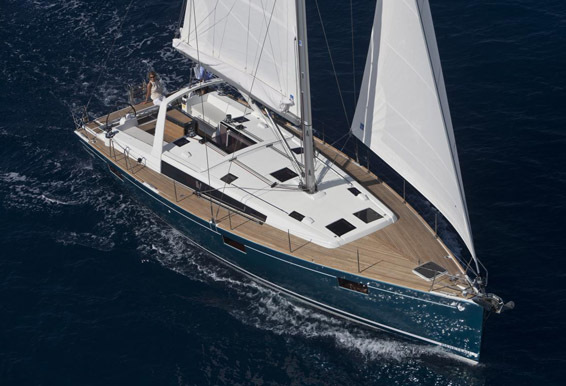 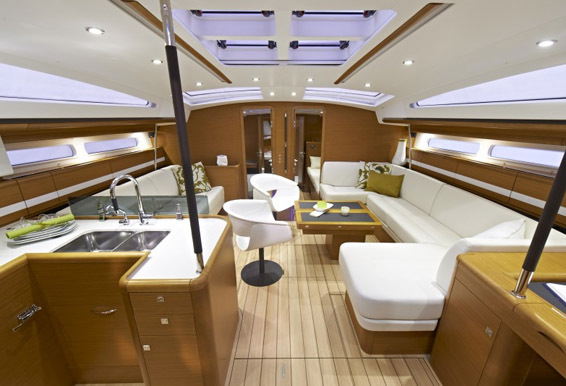 All of our yachts are marvels of modern nautical design with state-of-art equipment. 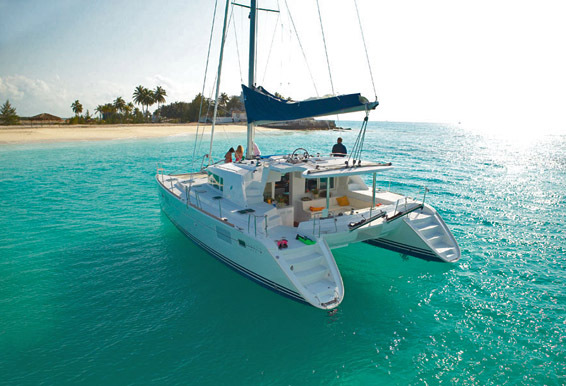 As gentle winds propel you from island to island in absolute silence, the sun caresses your skin. 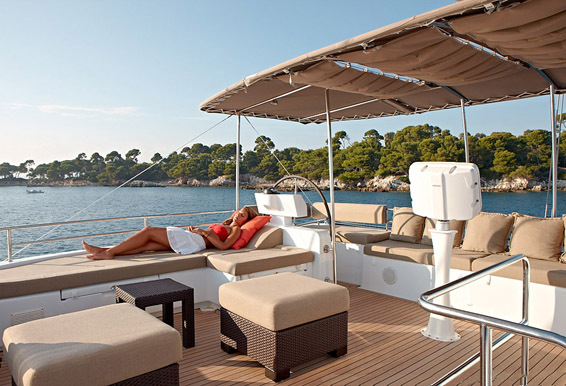 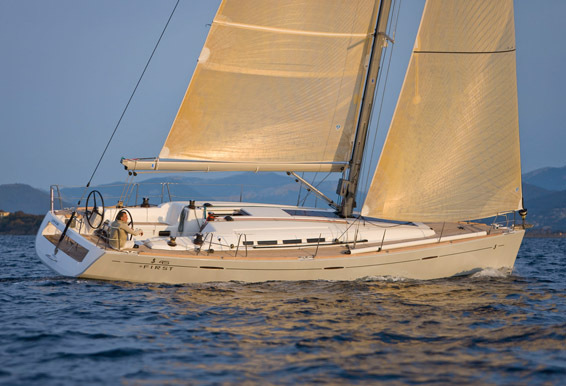 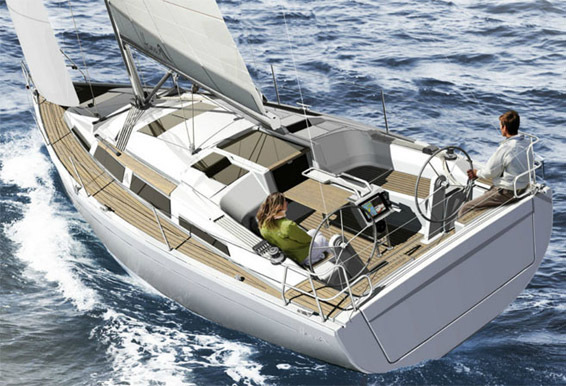 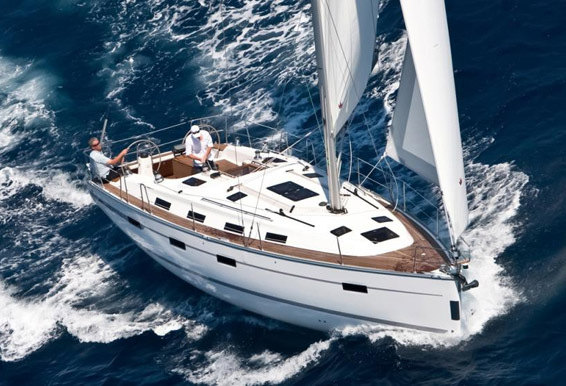 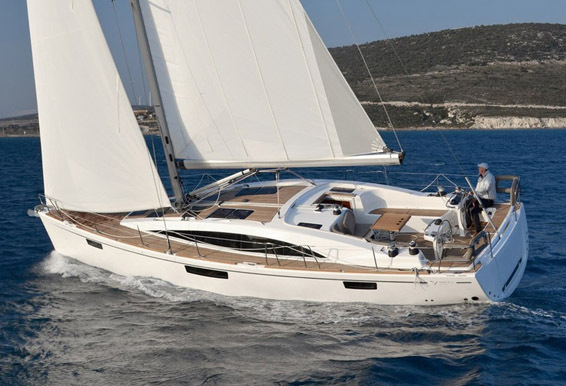 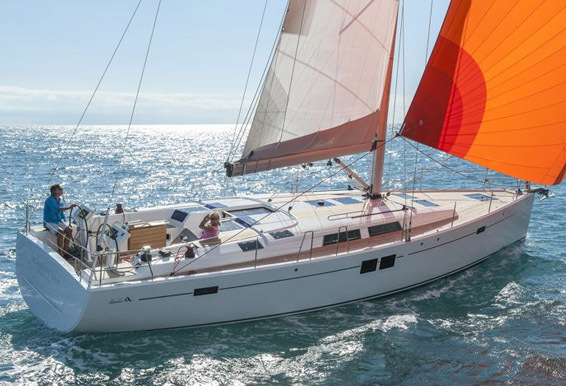 There is nothing as relaxing as sailing on the Adriatic. 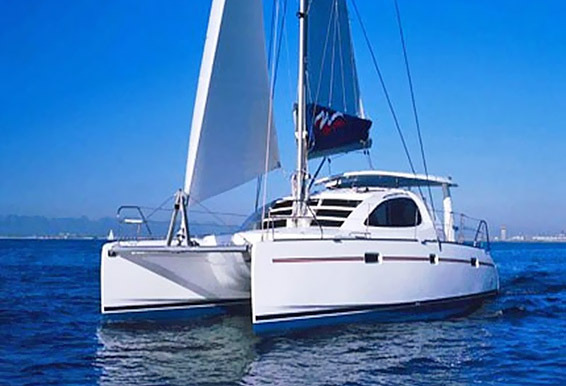 Just pick the favorite background of the nicest lonely cove or a stunning fort-town and enjoy the sunsets. 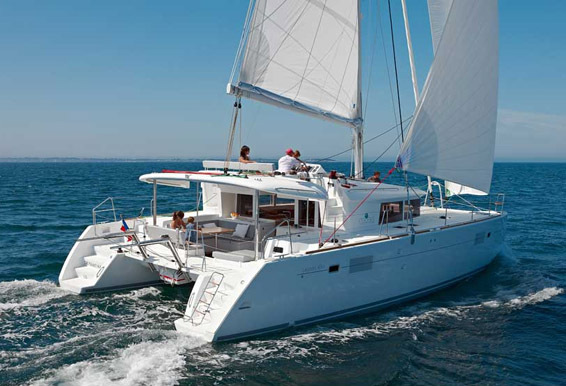 To wind and wine is a project developed by Navis Gaudia LTD, a highly ranked Croatian yacht charter agency, with a simple goal of presenting you the firsthand experience of the Adriatic in a distinct and unique fashion.